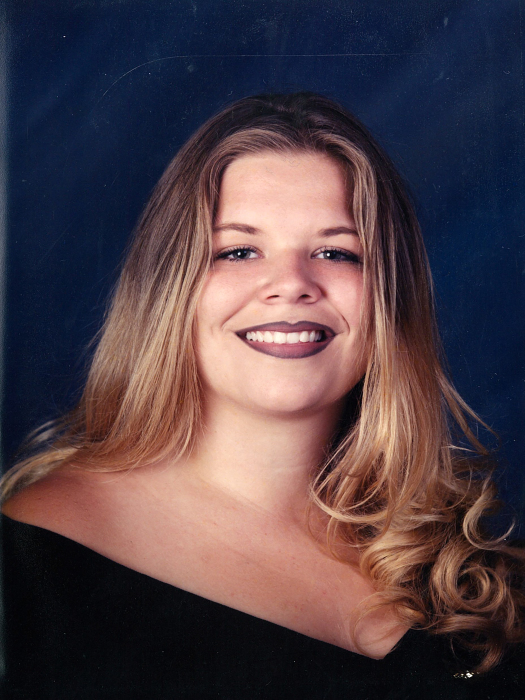 Jennifer Lynn Perry-Drury, 38, of Bryceville, Florida passed away. Funeral services will be conducted Monday, July 23 at 11:00 am at Brandy Branch Baptist Church with the Rev. Rusty Bryan officiating. The family will receive friends one hour prior to the service at the church. Jennifer is survived by her husband Ryan Drury of Bryceville; son Kyia Laten Drury; parents Keith and Connie Brinson; brother Justin Perry of Jacksonville; nephew Keith Perry; niece Kyleigh Perry; grandparents Margaret (David) Nelson of Callahan, Marion Starling of Middleburg, Betty Sue Perry of Dinsmore, & Faye (W.D.) Brinson of Interlochan; and several family members. Jennifer was preceded in death by her father Faron Perry; grandfather Ernest Buckels, Sr.; uncle Eugene Buckels, Jr.
Funeral arrangements entrusted to Prestwood Funeral Home 105 Hwy 90 W, Baldwin, Florida 32234 Our Family Serving Yours, Since 1999.